AU $48,000	Need Finance? Need Insurance? 2008 Flying Tiger 10 for sale. 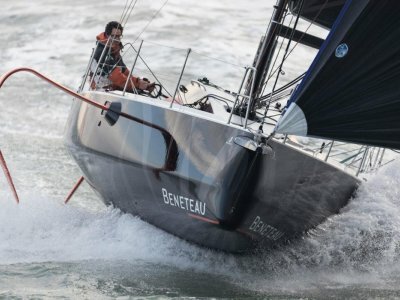 This 10m race yacht is in excellent condition and ready to race. 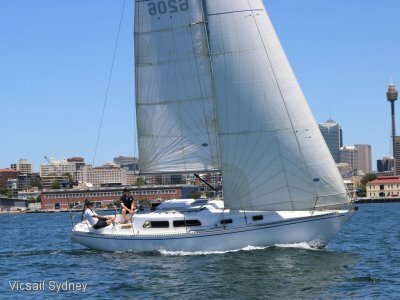 Based in Sydney this FT10 has a good inventory of sails to suit both racing and training. 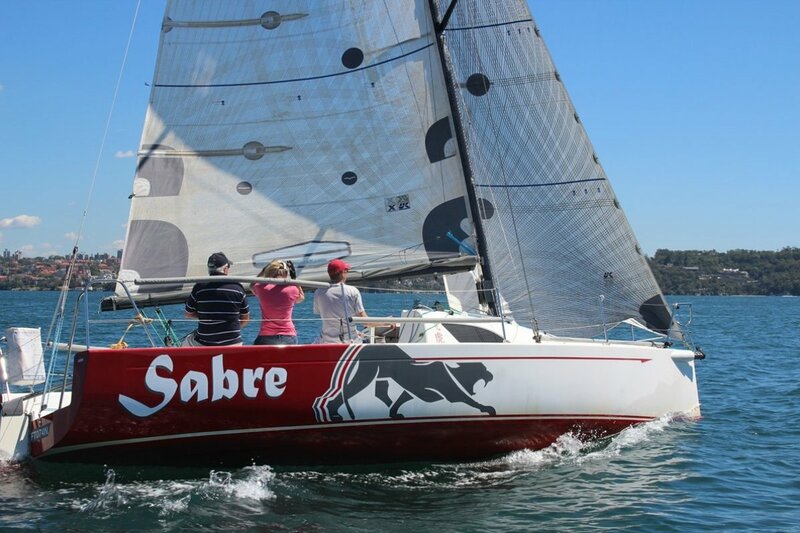 This is an ideal boat for racing which has been designed for easy handling and great performance across a wide wind range. 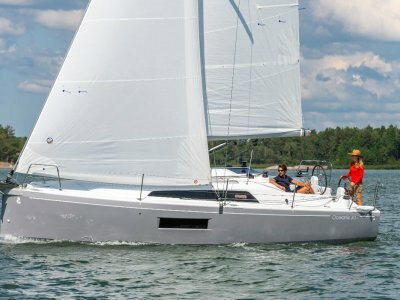 Designed as a club racer, the FT10 is built to one design rules with crew and sail limitations that keep the cost campaingning the boat at a low cost. The boat is inexpensive to maintain, fun to sail and quality construction make the FT10 a great club racer. The boat has bunks and can be used for overnight stays as well as extended voyages. Additional options include, chemical toilet, bunk and settee cushions, Raymarine Tacktick wind/speed instrument and Navman GPS. Boat has new standing rigging in 2017 and recently antifouled and engine serviced. 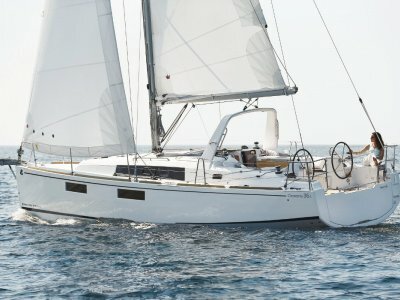 Owner is upgrading to a larger race yacht so get in now for the summer season. Large V-Berth in Bow Section. Oval Opening Hatch above V-Berth. Saloon with 2 Settee Berths, Chart Table/Sink and Galley Pump. 12V DC Main Electrical Panel with Breakers and Voltmeter. Quarter Berths Aft Under Cockpit (2). Interior Lighting Storage Compartments under All Berths. Closed cell foam cushions for V berth and saloon settees. Carbon Fibre Mast and Boom. New standing Rigging. Spectra Halyards, 1 x Main, 1 X Jib, 1 x 3/4 Spin, 1 x Masthead Spin.